Do a little, get a lot. 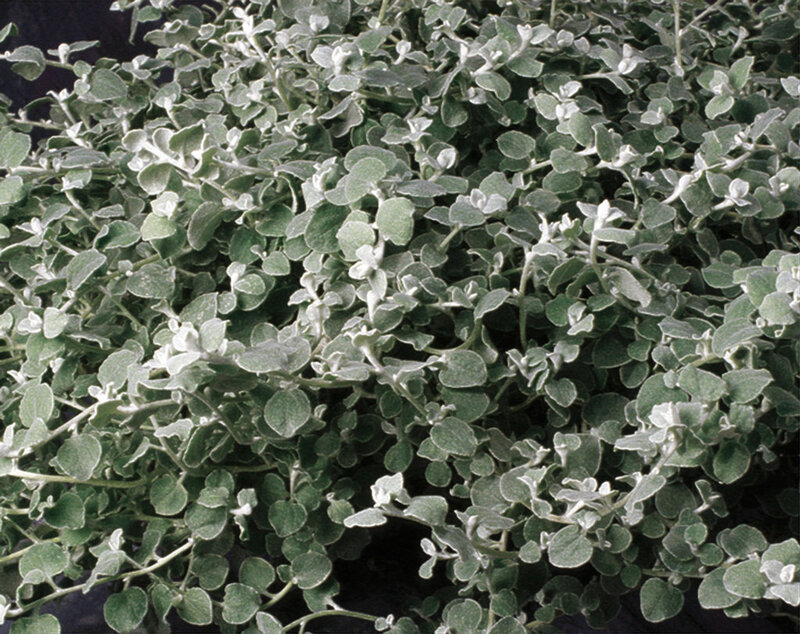 Licorice plants are exceptionally easy to grow. They dont need much in the way of fertilizers. Avoid over-watering. 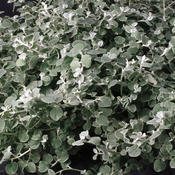 Vigorous growth and elegant silver-frosted foliage. 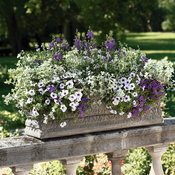 Perfect plant for filling out containers or simply on its own. A winner in strawberry pots. 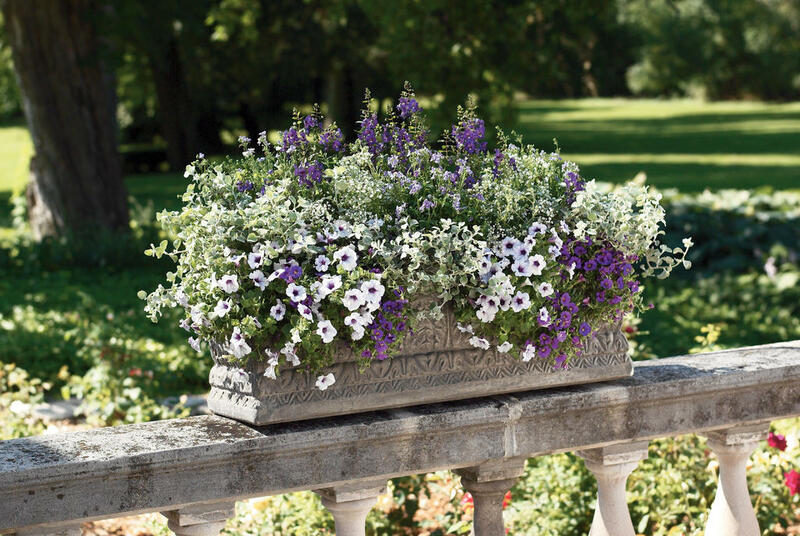 Can grow up and out to be bigger than expected, but can be trimmed back throughout the season if desired Cuttings are beautiful in flower arrangements. Haven't ever seen pests or diseases of any sort attracted to this plant. 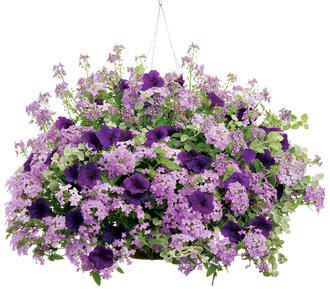 Will perform well in many light conditions. Love this plant in hanging baskets. 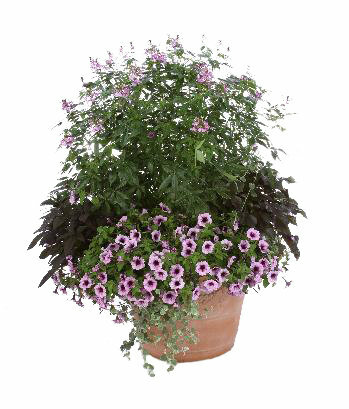 Good hardly plant and has long trailing vines that hang over basket. Very hearty. 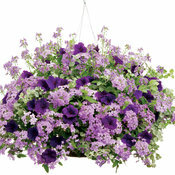 This plant is so beautiful and is very drought tolerant which is needed here in the south. I've recommended it to serious gardeners. 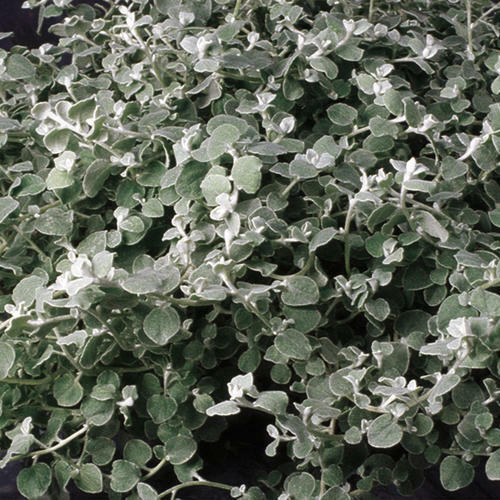 This plant is in my widow seal and grows long and pretty and everyone who loves a grey/silver plant this is eazy to take care of...this one is for you! Outstanding filler plant. 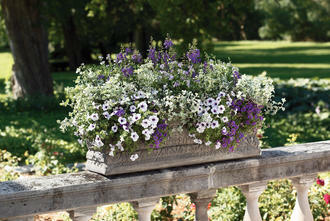 Subtle color and airy texture add "that certain something" to containers. Slightly frost tolerant. 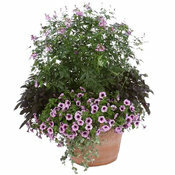 Cut back to about 12" and bring inside for the winter; keep well-lighted and keep a bit on the dry side. Can I bring in this plant for the winter and put iit out next spring?